The Willamette river [sic] and valley overlooking Briarwood taken from the Pacific Highway. Feb. 28th/16 looking south. 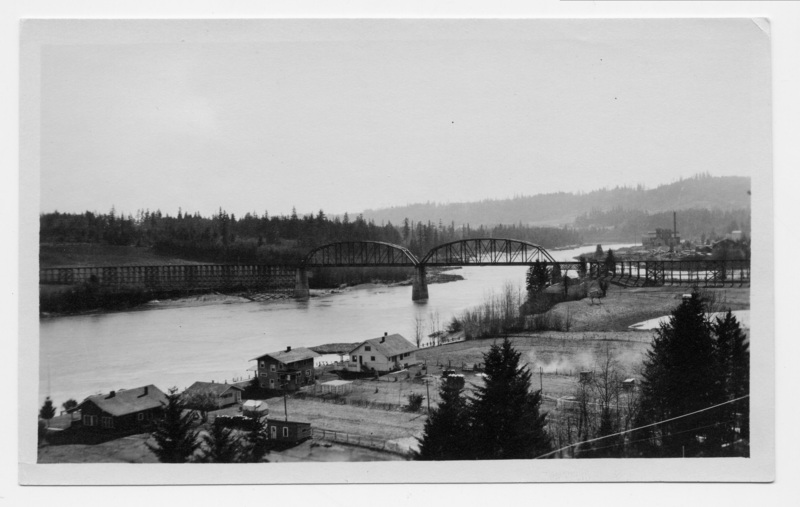 Transcription The Willamette river [sic] and valley overlooking Briarwood taken from the Pacific Highway. Feb. 28th/16 looking south.